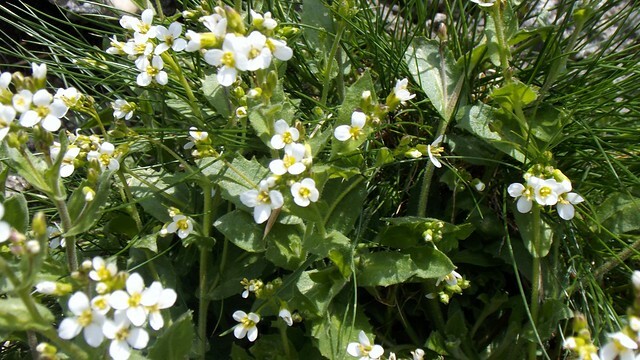 What does Androsace Lactea mean as a name of something? Androsace lactea is a species of Androsace obtusifolia. Androsace lactea is a species of Androsace. Androsace lactea is a species of Primulaceae. but some are perennials, as the — Androsace lactea, Aretia seu Sedum Alpinum, Grass- leaved Androsace. — Androsace odoralissima seu orientalis. 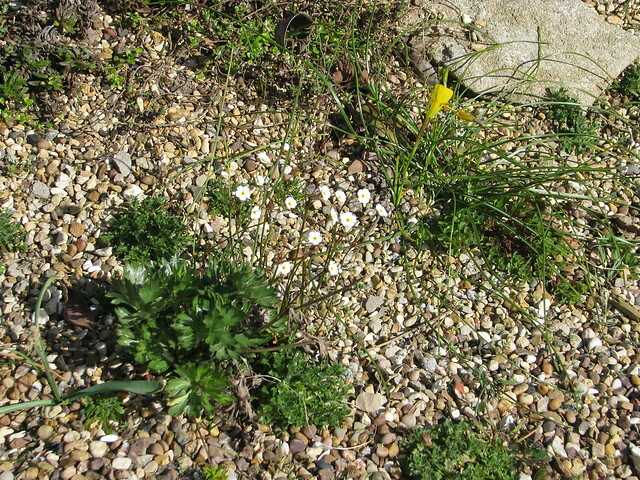 (The white flowers near the centre of the picture.) Two of these have turned up completely unexpectedly on the rockery at Pool Meadow. A good argument for not weeding out everything you don&apos;t recognise. Go to the wordplay of Androsace lactea for some fun with words!